Lawyernomics 2016 just wrapped up the first day of sessions with Scott Stratten, Mike Ramsey, Jabez LaBret, Leigh McMillan, Ann Handley, and Josh King. In case you weren’t able to make it to Las Vegas, or if you did and found yourself unable to jot down all that there was to learn, don’t worry – we have your recap right here! Social media master and author of UnMarketing & The Book of Business Awesome Scott Stratten kicked off Lawyernomics 2016 with an inspirational overview of how to attract, engage, and delight the new legal consumer. Consumers have become incredibly savvy about marketing – they know when and how they’re being pitched to and that turns them off. Many professions have historically been guilty of this. Realtors and lawyers are 2 that landed squarely in Scott’s crosshairs. Learn about your current and potential clients: Ask them about what you should start doing, stop doing, and continue doing. Apply this knowledge actively and liberally. 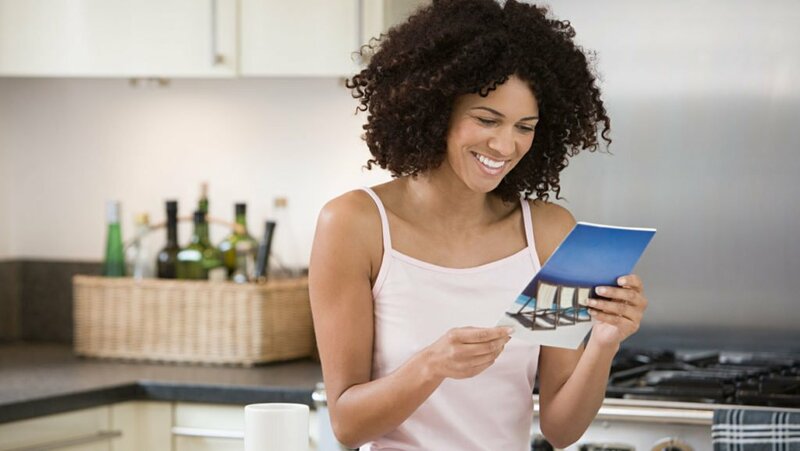 Delight potential or current clients: Learn about their basic likes and dislikes, as well as their more complicated aspirations and desires. Demonstrate your learning to get their attention and to retain them. Unlearn what you know about marketing today. Be honest, be authentic, and engage with your current and potential clients as a human being. Bonus: Don’t fear the millennials. Seriously. We often talk to attorneys who ask us, “What else can I do online to market my practice?” The answer for many attorneys is to win at search and rise to the top of search engine results. 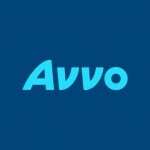 While Avvo can help you get started by bringing your profile to the top of search engine rankings, some attorneys want to do the same to their very own websites. NiftyLaw’s President, Mike Ramsey, gave Lawyernomics 2016 attendees his top tips for rising to the top of search engine results pages in an ever-changing search landscape. Search has become hyper local: Google’s constantly evolving algorithms, combined with mobile device location tracking, have given all search (even organic) the opportunity to be highly localized. SEO is hard and Google is going to do what they like: It’s supposed to be hard. The experts are paid very good money to outsmart Google and get their companies’ sites ranked as highly as possible. Create pages that cater to local search: As an attorney, you may want to service clients nationally, but most don’t. Most attorneys service clients within their current city or region. Because of this, you’ll want to create pages that prominently feature both your practice area and your city. Jabez LeBret, legal marketing author, journalist, and Chief Innovation Officer of Digital Marketing Agency might seem like a familiar name to you. After all, he’s a frequent contributor to this blog. So it seemed a very natural fit to have him bring 4 Advanced Marketing Tactics Any Firm Can Implement to Lawyernomics 2016. Though Jabez stresses, there’s no “magic bullet” to creating marketing that grows practices, he can help lawyers implement strategies that make a difference in the awareness of firms. Ann Handley is the world’s first Chief Content Officer. And guess what else? She’s a Wall Street Journal best-selling author. She also knows that we’ve all heard, “content marketing is king” or that content is the “next big thing” in marketing. The unfortunate result is that content generation becomes a “me too” activity and much of it is lifeless and uninspired. In the afternoon keynote, Ann gave Lawyernomics attendees an eyes-wide-open view of what it means to create great content. Don’t be afraid: Be bold and brave. The worst thing we can do is create content that fails to communicate a point of view. Consumers are reading in order to learn how to solve their legal issues. If your content doesn’t have a strong point of view, why would anyone read it? Create content that tells a story (or follows up on one). So, you went to law school, not journalism school. We get it. However, there’s no reason you can’t use your writing chops to tell stories that humanize your brand. If you covered up your logo on your website, would anyone still know your content just by looking at it? They should. That’s the goal. Your first step must be to identify your objective: Ask yourself, “Why do I want to have a content strategy?” Hopefully, the answer is something like this, “To generate awareness by educating my current and potential clients about ____.” Then, you can fill in that blank by knowing your niche. Next, know your niche: What do you want to be known for? Many attorneys found their niche early on because it is something they’re passionate about. For example, Seattle’s food poisoning attorney Bill Marler. When a listeria outbreak happens, he’s the one the news outlets call. Find your brand voice: What tone do you want to take? And don’t say that you want to be “smart,” – lawyers are pretty good at sounding smart. Instead, identify which combination of adjectives make you uniquely you. Lawyernomics is part education, part networking, and part partying. No one knows how to bring these three critical elements of Vegas together better than Roy Ginsburg, J.D. Ginsburg is an attorney coach and law firm consultant with 30 years of experience under his belt. 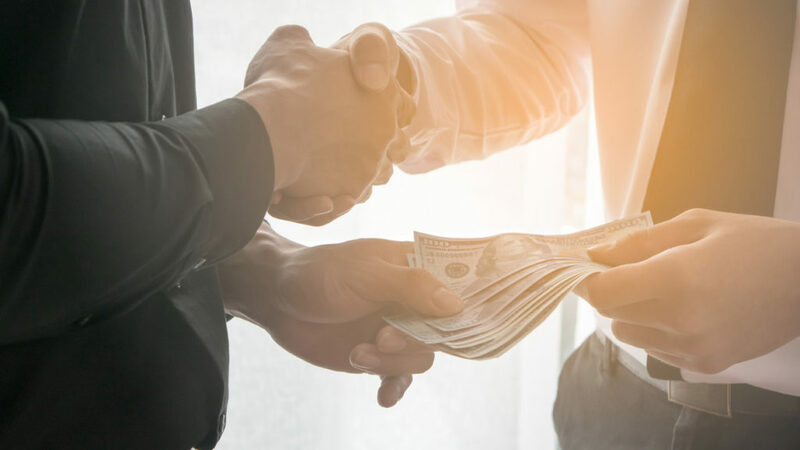 Nurture your relationships, but do it ethically: Your firm needs a variety or relationships to help feed your referral network. 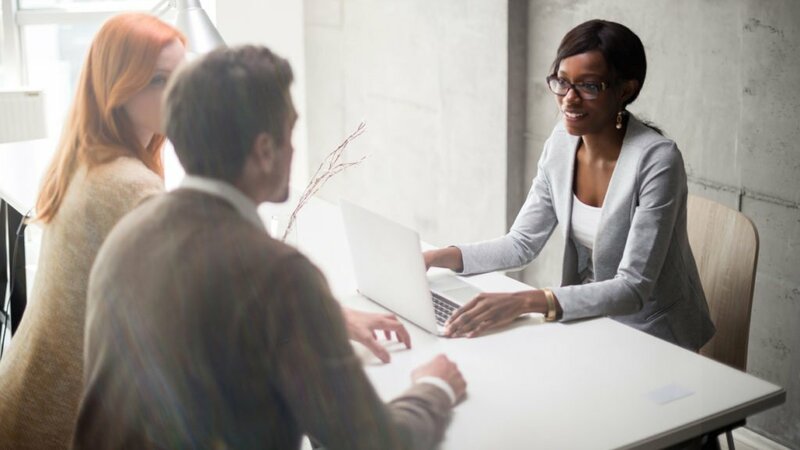 Don’t avoid networking: Aside from your referral network, your practice can grow by leveraging advice and information from professionals in other core competencies. After what seems like decades, social media is still a term that excites as much as it confuses. In this session, Jamie Adams Chief Revenue Officer at Scorpion, introduced Lawyernomics attendees to the all-important steps of using LinkedIn and Facebook to grow your practice. 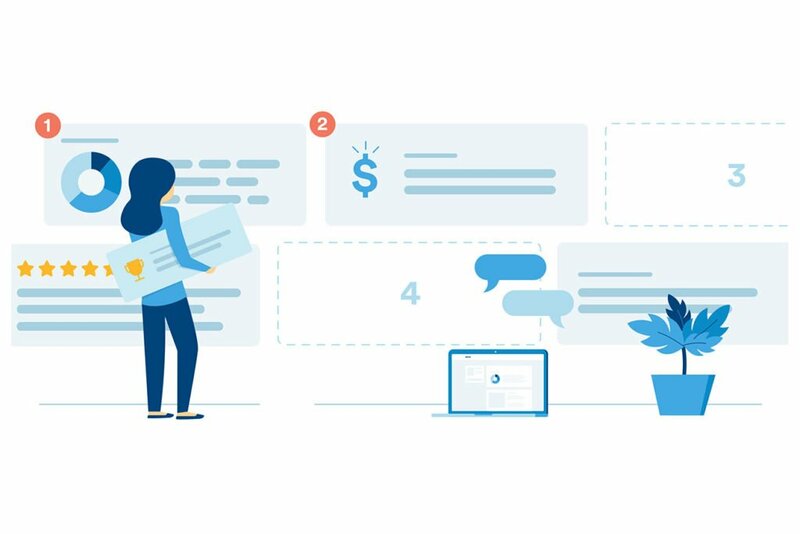 Set goals and track them: Do you want to start conversations? Do you want a specific number of new clients? Or do you just want to gain followers? Set your goals and track against them. Set goals and create strategies to reach them: Tracking is one thing, but creating strategies to reach your goals is quite another. Identify the steps you’re going to take to reach the goals of social. And last but not least…don’t avoid social media! Embrace it. Few assets make a homepage pop like a video. But how do you get the most bang for your buck with video? In this video marketing crash course, President of Crisp Video Group, Michael Mogill took attendees through 10 methods for implementing legal video that attracts and converts new clients. Social Media: Use your video on social (not just YouTube). Youtube: But yes, create a YouTube channel and use it there, too. Websites aren’t new, but keeping up with consumer preferences and Google’s algorithm changes make keeping up with website design best practices challenging. Chad Henkel, Directory of Content Strategy at NiftyLaw, took Lawyernomics attendees through many best practices, but here are our top 3. Know your audience: The average person reads at a 3rd grade level, but most attorney websites are written at a 9th grade level. Know your audience and write for them. Don’t create duplicate content: Just don’t do it. Not only is this confusing for potential clients who visit your site, but search engines interpret it as a spammy tactic. Limit your form fields: People hate feeling like they’re telling you their life story if they haven’t even spoken to you yet. Asking them to fill out tons of form fields will decrease the number of form submissions you get. If you use forms, keep the fields to a minimum. Josh King, Chief Legal Officer at Avvo, wrapped up day 1 by walking attendees through how we got to this screwed up place in which we feel that marketing can be unethical. Don’t be scared of reviews: If the potential clients can’t learn about you, and how you handle contentious situations, why would they hire you? Advertising ethics: Legal or otherwise, ethics comes down to whether or not an ad is intended to deceive and may cause harm. Believe it or not, Abraham Lincoln took out newspaper ads for his law firm back in 1833. 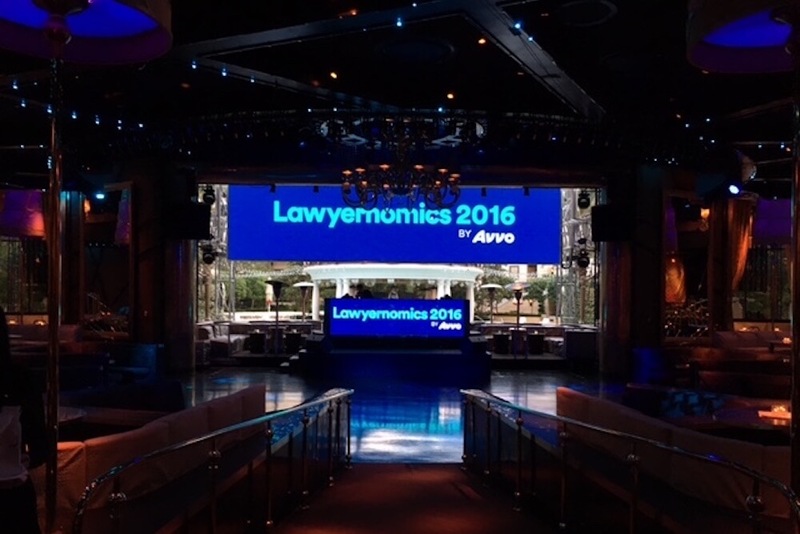 We hope you’re enjoying Lawyernomics 2016! Don’t forget to check in on the conversation on Twitter by following @AvvoLawyers and #Lawyernomics.